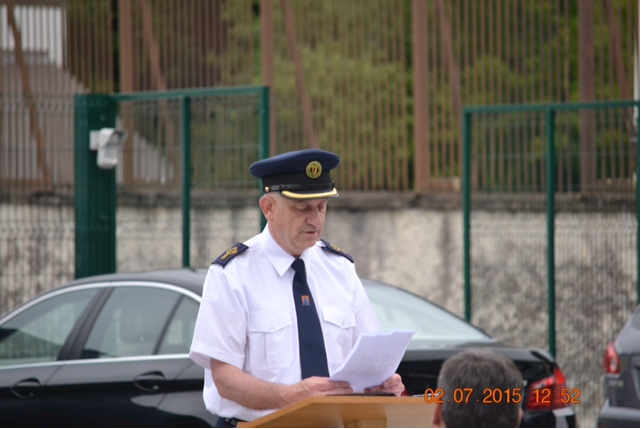 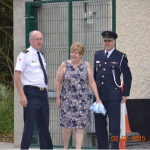 Dublin Civil Defences new training centre was officially opened on Thursday 2nd July. 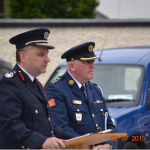 The centre is on the Belgard Road, beside Tallaght Fire Station. 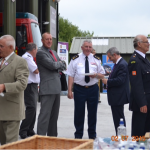 It consists of a training room and also garage facilities for up to 4 vehicles. 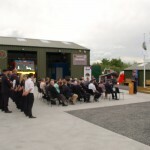 There is also a large area for outdoor training. 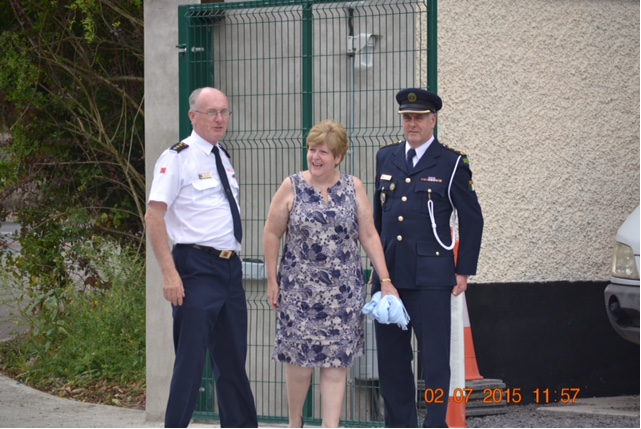 The site was kindly donated by the Dublin Fire Brigade. 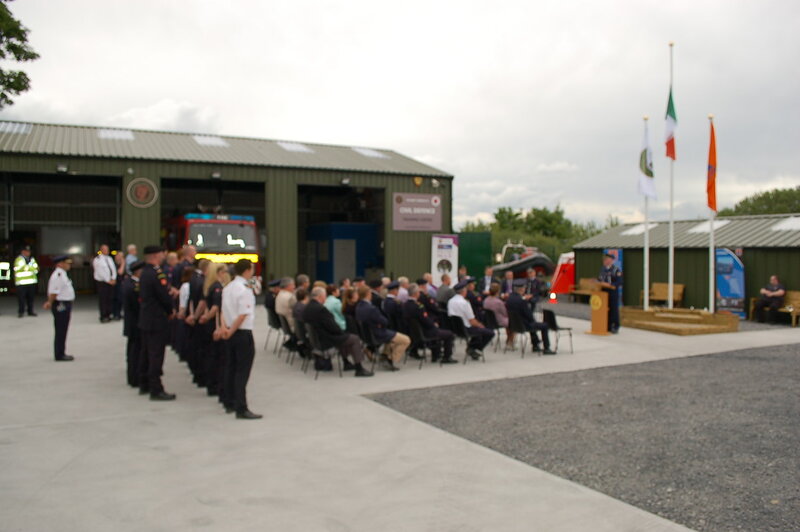 The building was part funded by the Department of Defence. 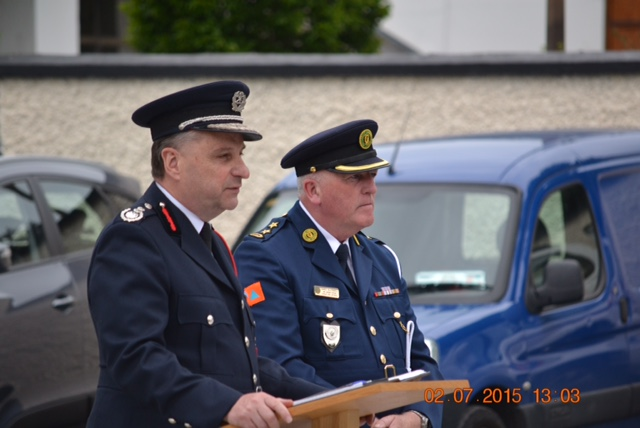 A lot of the finishing work was carried out by Civil Defence volunteers. 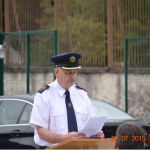 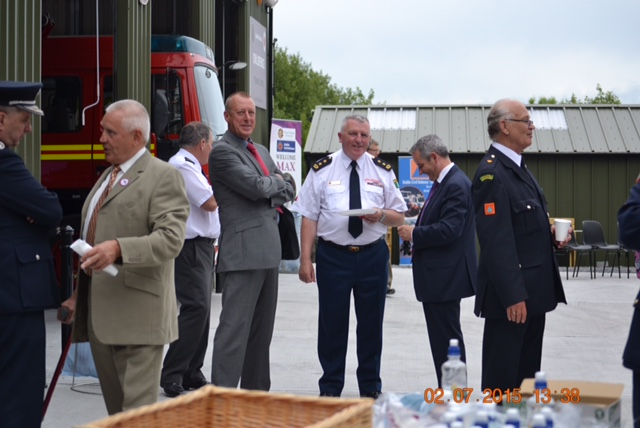 The official opening was attended by Maurice Quinn, Secretary General Department of Defence, by Pat Fleming Chief Fire Officer, Dublin Fire Brigade and by representatives of the four Dublin Local authorities.